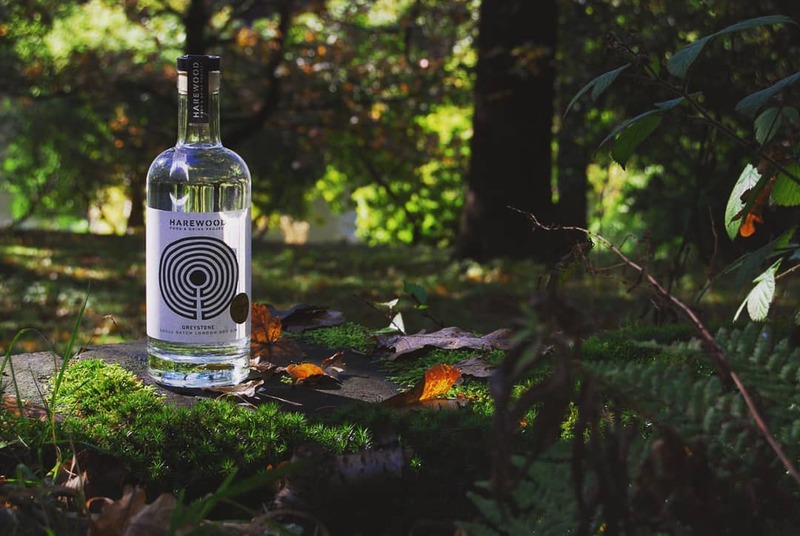 Harewood Food & Drink Project, headed up by Eddy, sold their seasonal beers and craft gin – Greystone. Using mulberries and elderberries from the historic Harewood estate, the gin is a perfect winter warmer this Christmas. 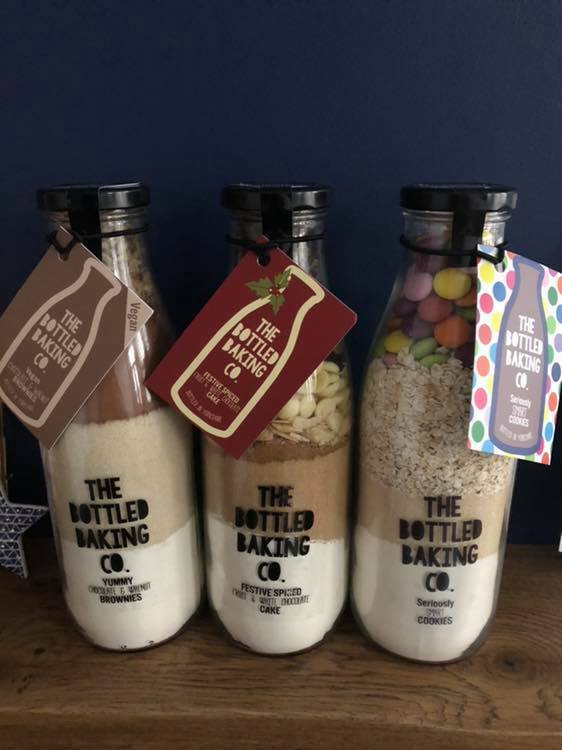 Online indie, It’s The Thought, run by Georgie, offer’s gorgeous gift boxes which can be personalised to the person receiving the gift and to suit any budget. I especial like the magic in a gift box with a Santa bell and reindeer food. Sally from Bias brought her beautiful collection of jewellery, accessories and her new Scandi homeware range. I especially Bias statement backpacks which is why it’s my recommended product this Christmas. Copper & Blonde truly blew me away with their stall – most deserving of Harrogate Tribe’s Christmas Stall of the Year! 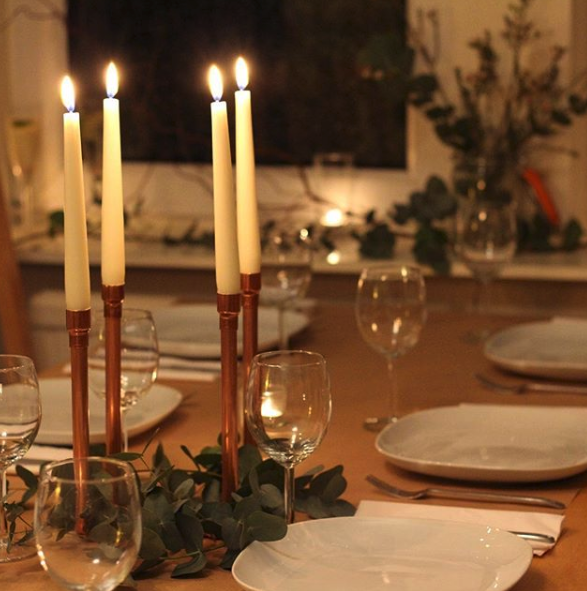 I’m also in love with the gorgeous copper interior accessories made be the equally gorgeous Linzi. 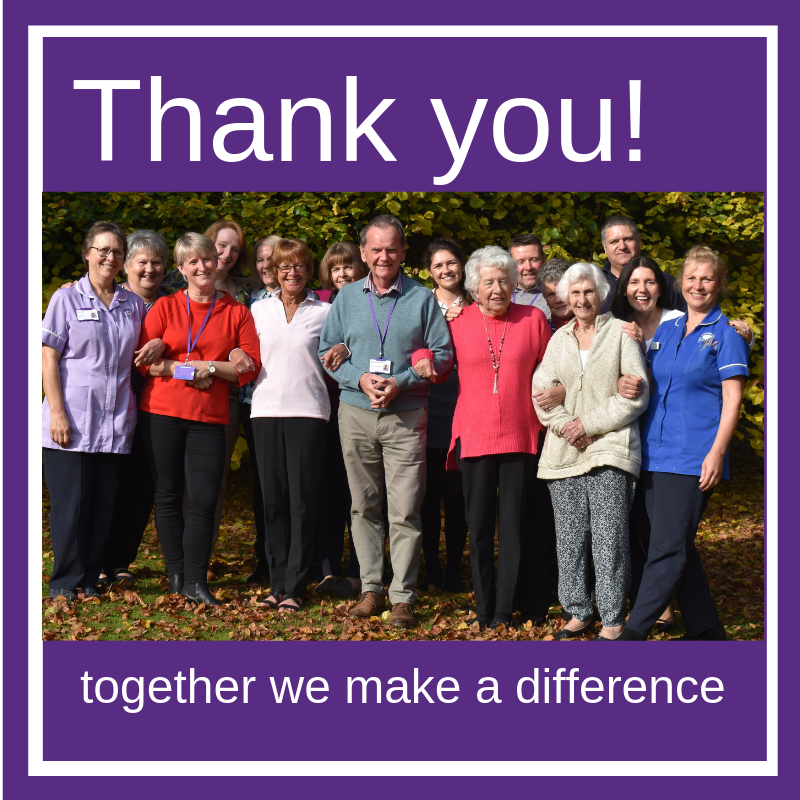 Saint Michael’s Hospice was our chosen charity for the evening and we raised an incredible £340 for the charity. A big thank you to Lorna from Saint Michael’s for helping on the evening. If you’re still in search of a Christmas card why not consider Saint Michael’s. They have some gorgeous Christmas Cards showcasing Knaresborough Via-ducked and Ripon Square. Run by Gabby, Pure Natural Therapy brought a sense of peace and calm to proceedings. By carefully selecting and blending essential oils. 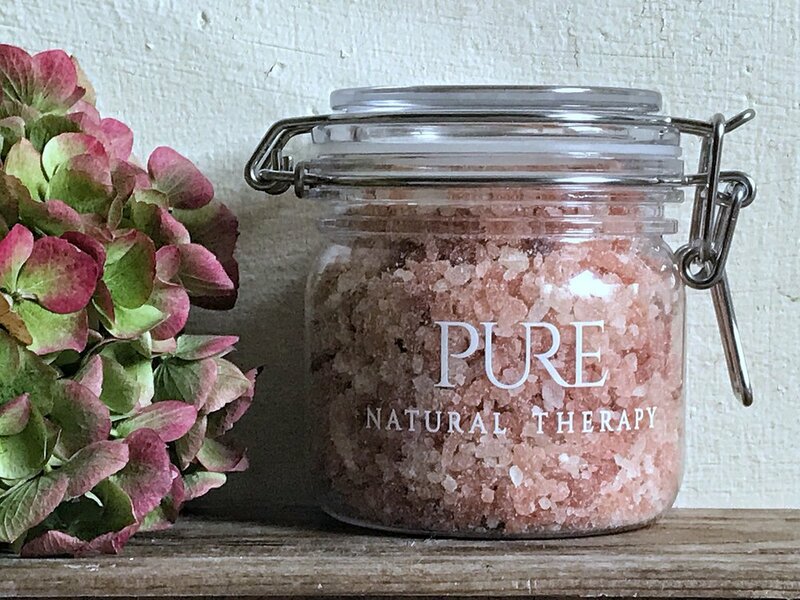 Pure Natural Therapy offers candles, oil, moisturiser or salts. After enjoying my goody bag gift of Himalayan Bath Salts. I can only recommend purchasing some more! Becky and her team were on hand to create beautiful curls, and were able to advise the best treatment for your hair type. 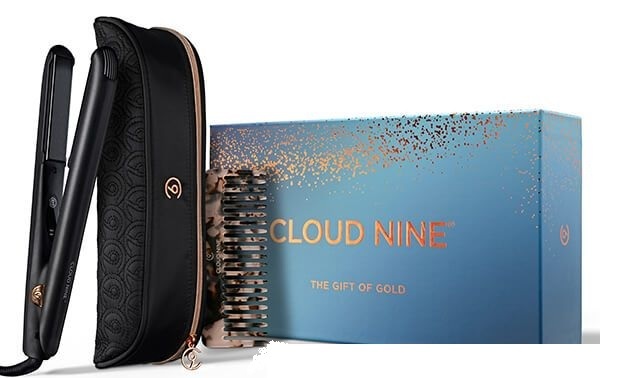 They were also selling the gorgeous rose gold Cloud 9 gift set. Jarfull UK is on a mission and they have some really cool stuff. Rebecca was showing me these ace Jar bakes which would make a perfect Secret Santa gift this year. 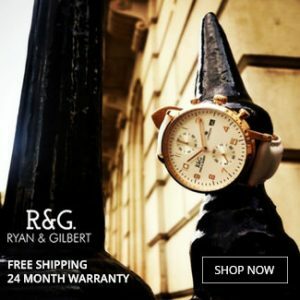 Giftery is run by the lovely Elizabeth, and is based on Kings Road. 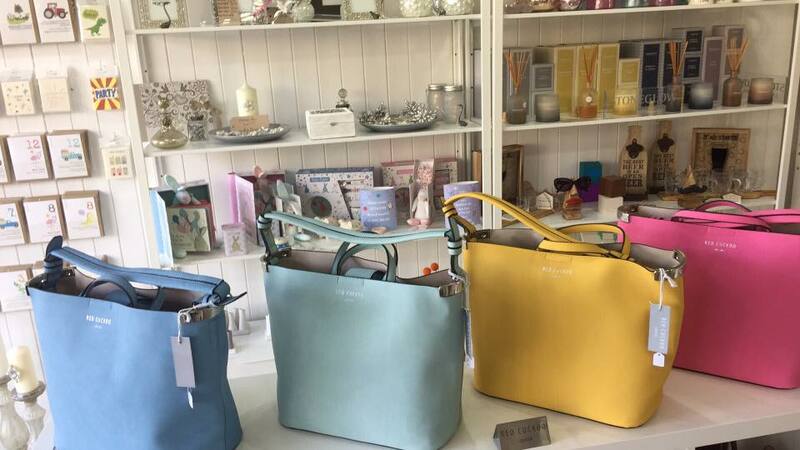 She sells a verity of stunning gifts including, trinkets, jewellery, home accessories and handbags. I love Catherine’s style, super girly and gorgeous! Catherine is a very talented textiles designer and has recently made the move to Yorkshire from Scotland. 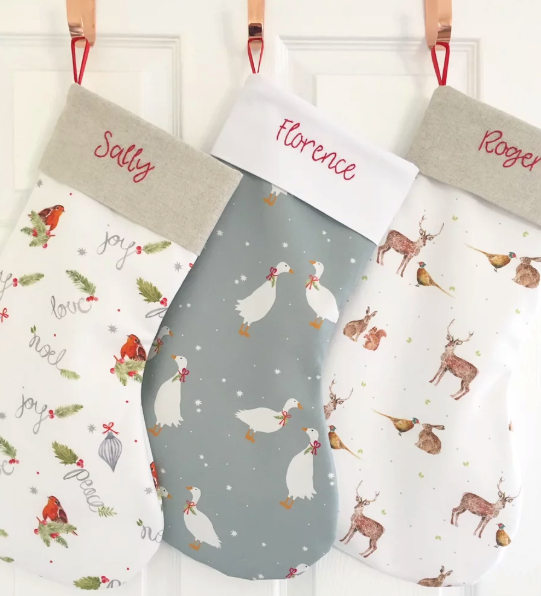 Last year I ordered three of her gorgeous stockings for my little family Harry, Rory and Rose. A recent new discovery for me is Chapter Organics. But that’s because they only started in August and Harrogate Tribe was their first ever event. 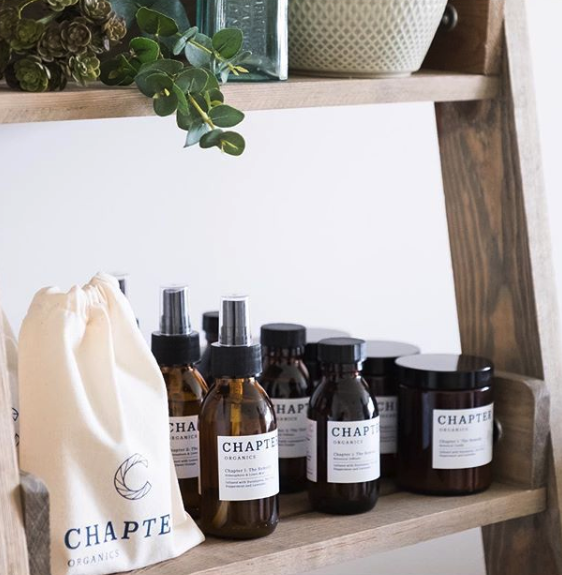 I love Chapter Organic candles, they burn for hours and hours and not only smell amazing but create a true warmth throughout the home. 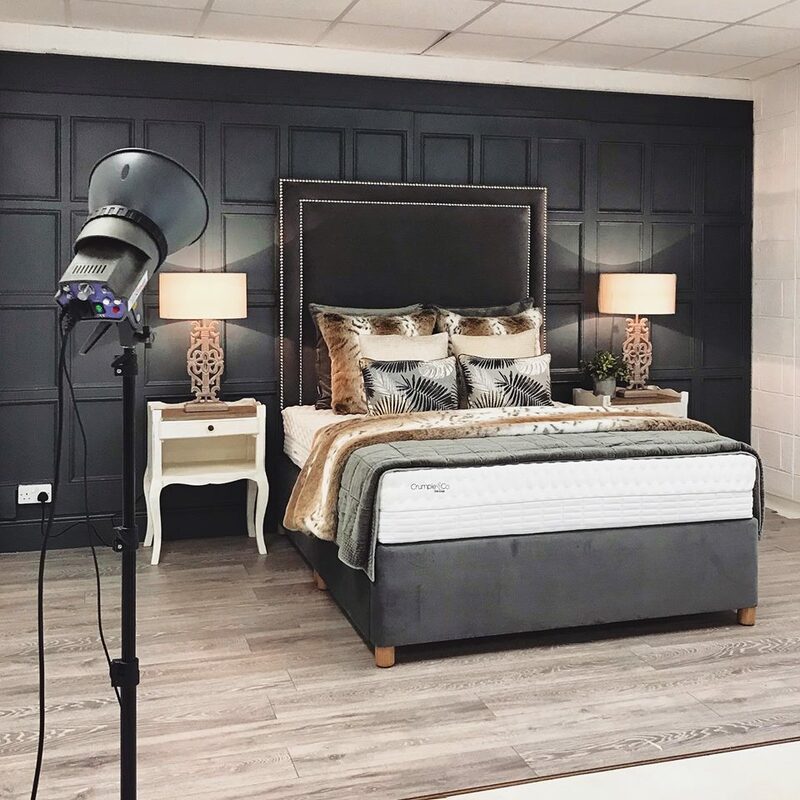 Fancy a good night’s sleep? Last year I bought the Crumple & Co mattress and bed frame and have never looked back. It’s the best night’s sleep. Sally & Steve brought a full size bed to Harrogate Tribe along with gorgeous side tables, lamps and soft furnishings. You can find them on Parliament Street, above Julie Fitzmaurice. What a way to make your party shine! With the very best lighting, a booth can be the best addition to any party. 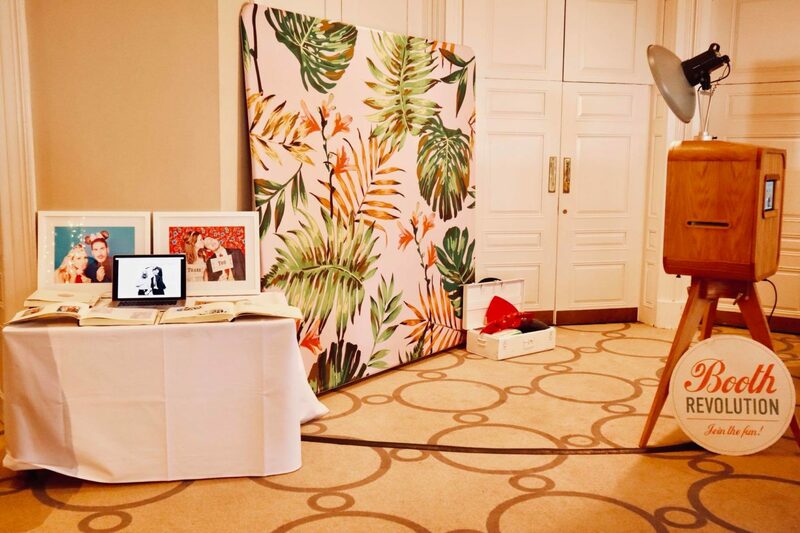 The Everybooth was at our Indie Christmas event. The booth also have the ability to take super cool boomerang videos. It’s a must have at your next party! Infinity & Co certainly brought the sparkle to An Indie Christmas. 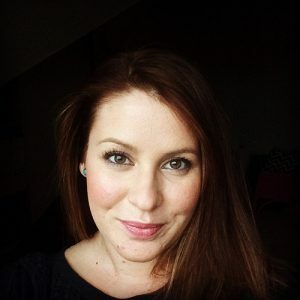 Specialising in affordable, luxury jewellery, owner Sam has a great eye for gorgeous style. 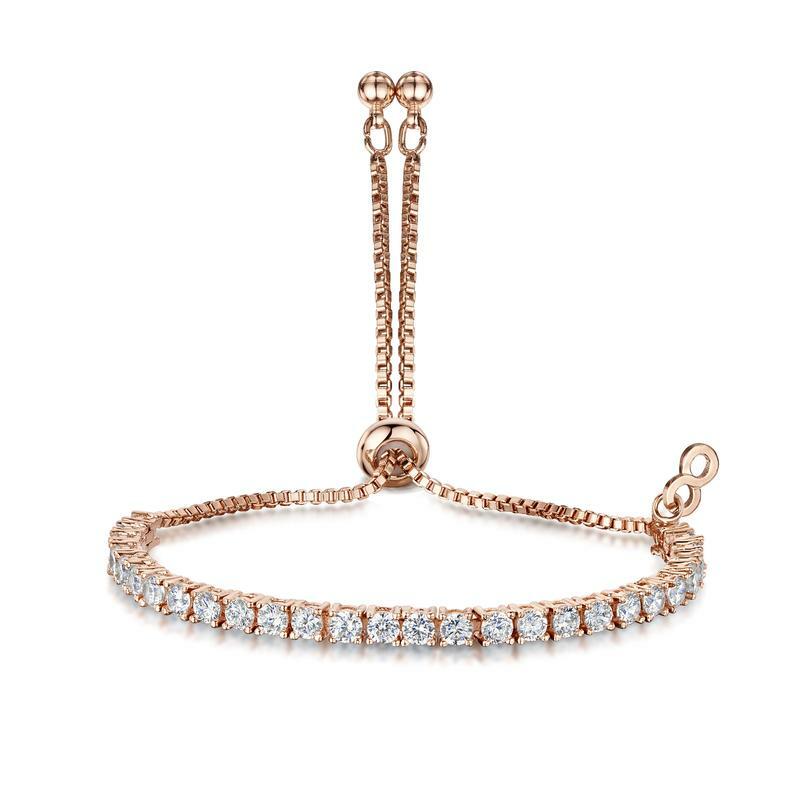 Currently, if you spend £50.00 with Infinity & Co this Christmas you’ll receive a free gift. 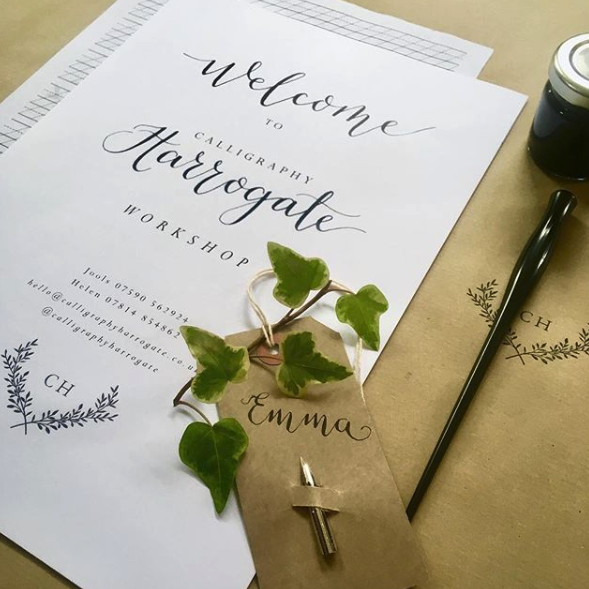 Jools & Helen are two wonderful ladies who offer creative calligraphy workshops and I for one want to go! Fluffy, funky and fun slippers anyone? 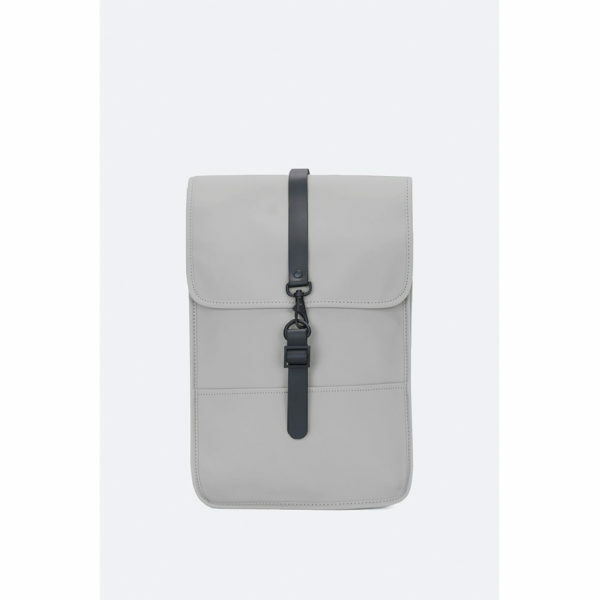 I love the range of sheep skin slippers, cushions and rugs on offer but also Dom’s gorgeous range of leather purses and clutch bag. I love Everyman. Yes, they are not an indie but a big support of Harrogate Tribe: An Indie Christmas. The food, the comfort and the vibes are spot on for a night at the cinema. 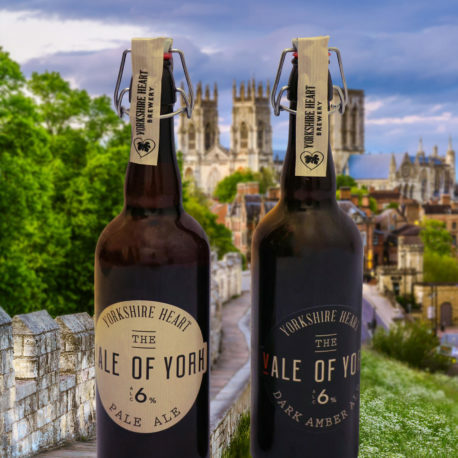 They have some incredible membership for locals to take advantage of, starting off with ‘Like Us?’ membership, which includes 7 tickets plus bring a guest free on Mondays for just £95.00. 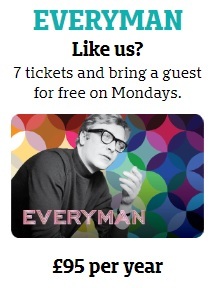 Recommend: Everyman Membership – Like Us? 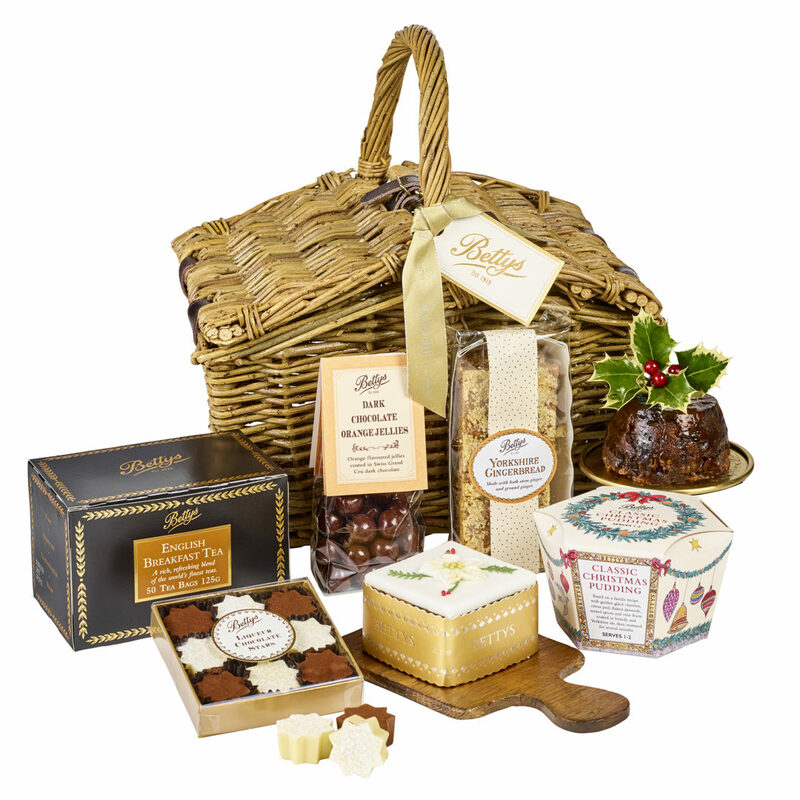 The lovely Bettys donated a gorgeous hamper for our raffle and a pretty Christmas bauble filled with chocolates for our goody bag. 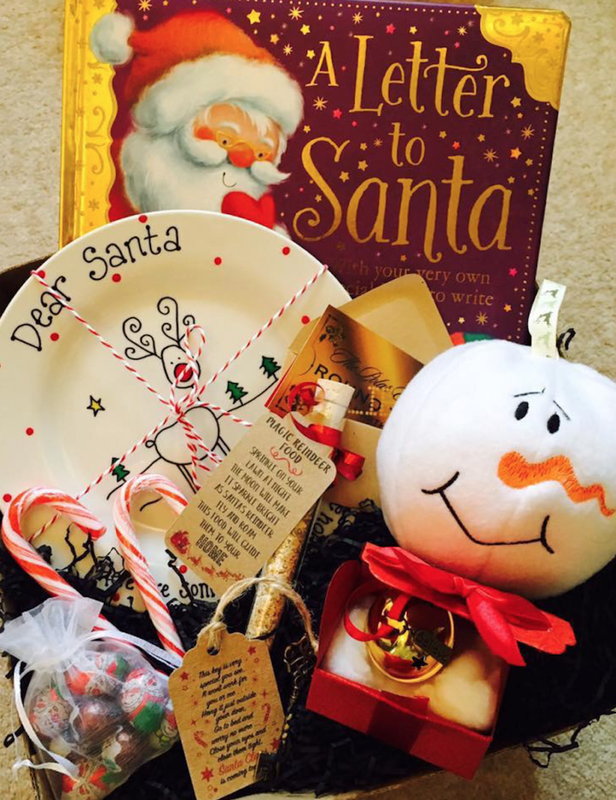 The hamper looked so delicious, I couldn’t not including it in my Christmas gift guide. Another big supporter of Harrogate Tribe: An Indie Christmas was local company Harrogate Spring Water. So it only felt right I gave them a shout out on here too. I hope you’re all enjoying the great reusable bags they gave us? 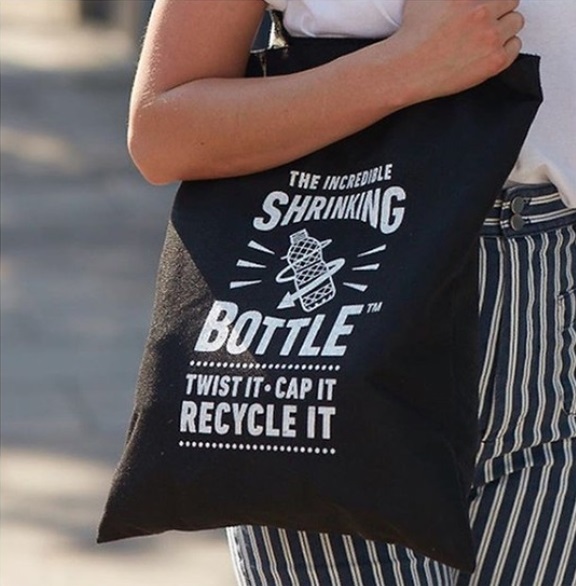 – made from old plastic bottles! Recommend: Harrogate Spring Water where ever you go! And there you have it, a complete gift guide to a very Harrogate giftmas! 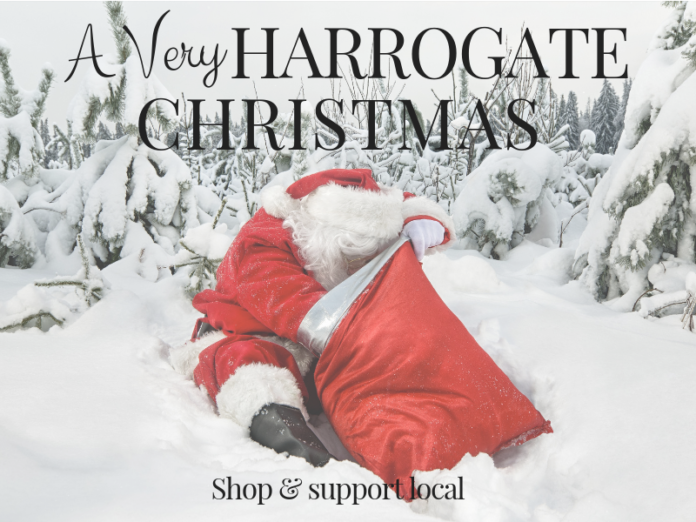 I hope you enjoyed it and, the best thing is many of these items are available online so no excuse to not support a Harrogate Independent this Christmas.